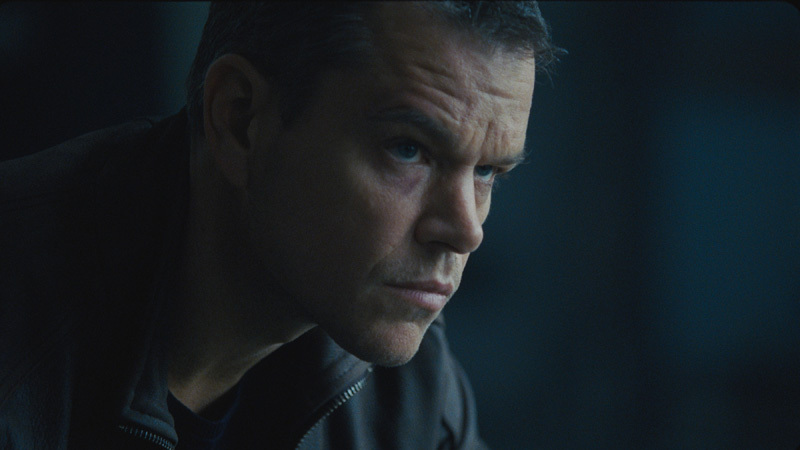 We’re all ready for the return of Jason Bourne, there’s no doubting that. So much so that we don’t realise that we know next to nothing about the story that brings the hard hitting super spy back to the big screen. Thankfully, a new t.v. spot has come our way, introducing the Iron Hand program, a sinister sounding initiative that can only be Blackbriar and Threadstone 2.0, looking to create a new breed of super soldiers. This is pretty much the same story threads all of the movies, even The Bourne Legacy followed, but Jason Bourne can be forgiven, how much we’re hyped for it. I can’t eb the only one who got giddy when the opening strains of Moby’s Extreme Ways started playing, can I?